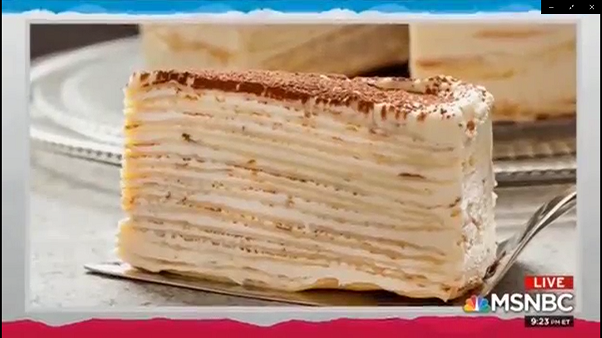 It looks like a normal cake from the outside .. That is what this news story out of Florida is .. 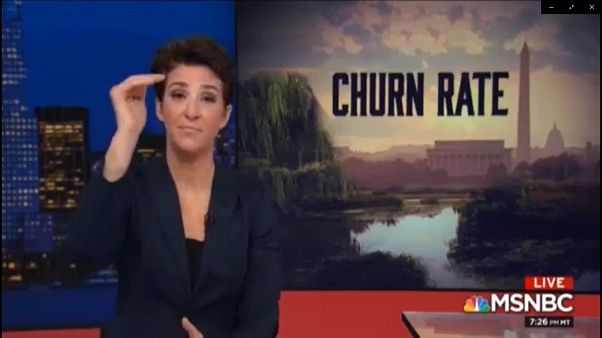 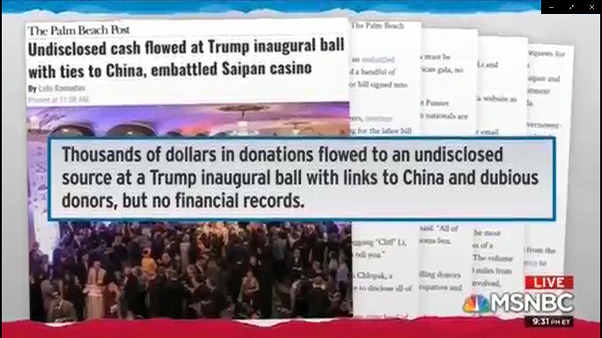 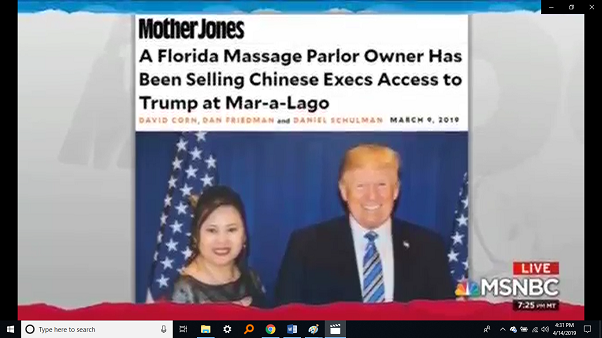 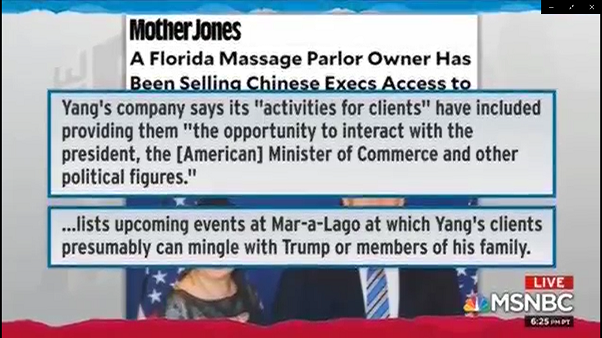 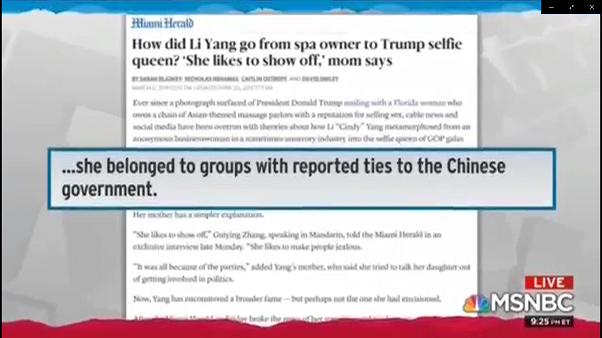 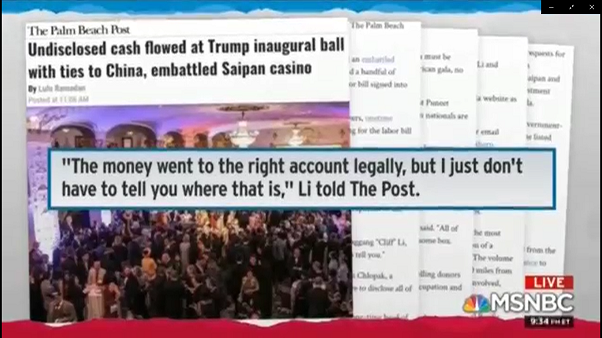 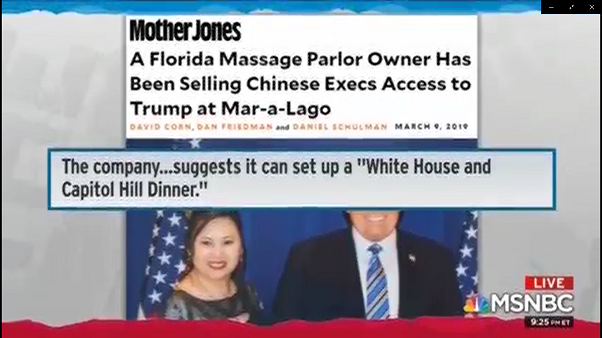 So it’s not s million layers of cake, it’s a million layers of weirdness, one on top of another, that culminate in tonight’s news story ..
At this point in the delicious layer cake, we’ve got the massage parlor owner selling Chinese nationals personal physical access to the President, his family and cabinet-level officials in the administration, while she is simultaneously hanging out at the President’s private club, taking pictures with him, and working with the Chinese Communist Party and the Chinese government in a number of murky organizations that seem to have no public-facing purpose. 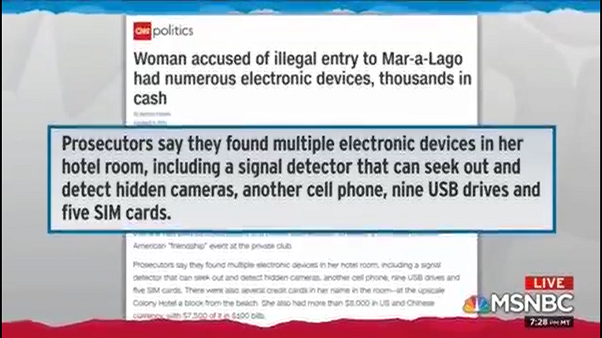 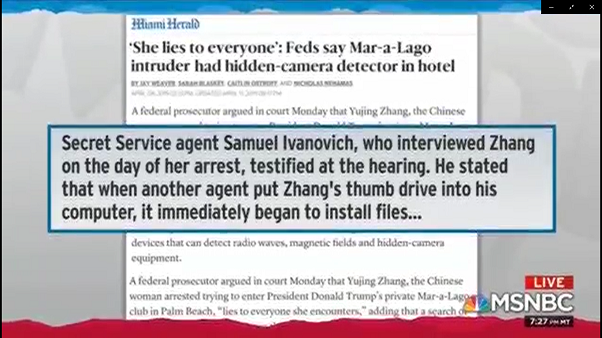 Layer on top of that, the arrest on March 30th, of a new lady we had not heard of before ..